Christopher Todd Studios is located in Santa Ana off the 55 freeway and the 405. Its proximity to John Wayne Airport makes our studio especially convenient for all the many businesses that are nearby. Come in today for your team headshot session or schedule a time for Christopher Todd to bring his mobile studio to your office. Either way you will enjoy working with Christopher. Our Santa Ana Studio is a great place to meet and discuss your headshot needs. You can also get great photos here. We have over 800 sq. feet of studio space. Christopher is a master of lighting. His knowledge and expertise is what makes his headshots so impressive. Posing. He never leaves you just standing there. Always helping you to look your best by letting you know and guide you on how to pose. Provides tons of advice on what to wear for your session. Most importantly always friendly and professional. Your headshot is your online business card. Outdated photos mis represent you and your company. You want headshots that show you are approachable, friendly, and professional. When you want to stand apart from competition you do this with a great portrait. Your profile photo should look awesome. 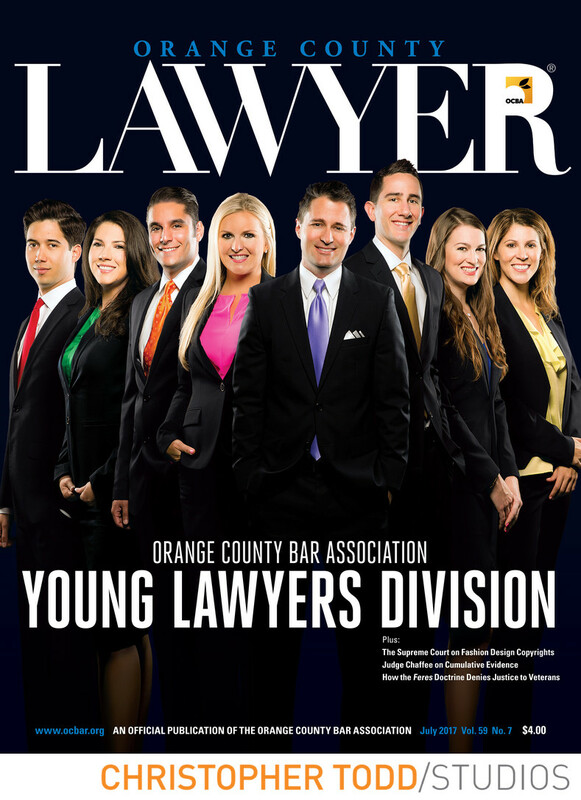 We helped the The Orange County Bar Associations Young Lawyers Division get the perfect look for their magazine cover. This photoshoot of the young attorneys was shot in our Santa Ana studio on green screen. These busy attorneys came in during their lunch breaks, in between going to the Santa Ana Court House, and before going into the office. We make sure to accommodate and work around busy schedules. To get in touch call or email today. We look forward to answering all you questions. Location: 211 E. Columbine Ave. Ste D. Santa Ana, CA 92707.